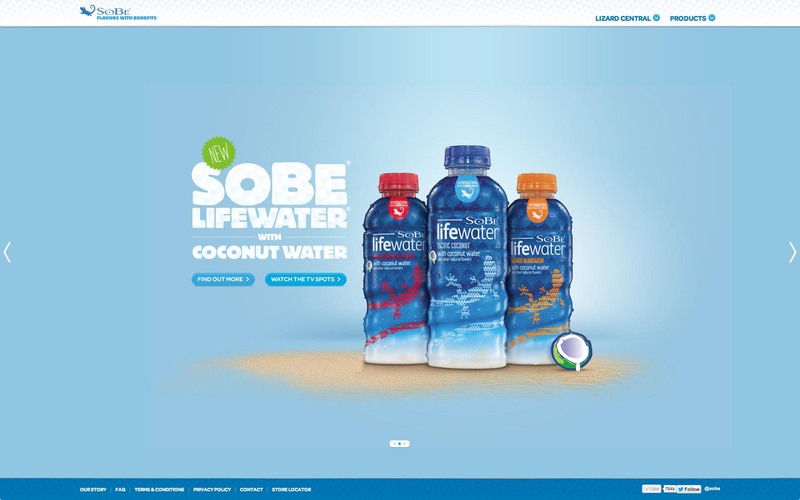 It was 2012 and SoBe needed a website that could adapt to the growing number of tablet and mobile users. It needed to be accessible anywhere, at any time. The new SoBe.com HTML site makes it easy for anyone to view SoBe.com, on any device. It perfectly balances product and lifestyle, dishing out flavor combinations and exclusive content while showing off the SoBe lizard. 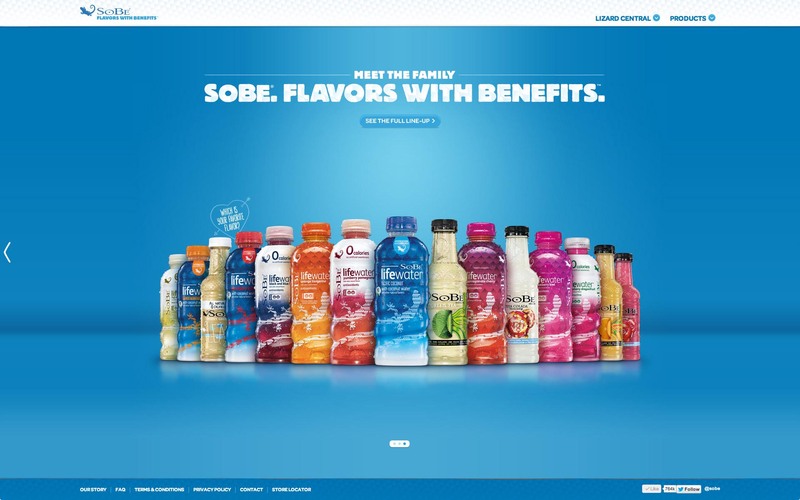 The design uses sleek transitions, on-the-street flavor videos and vivid product photography to convey SoBe’s voice and showcase every flavor in the SoBe arsenal. On the site, users can learn about new products, view promotional photos and watch exclusive videos (from such sources as the Sports Illustrated: Swimsuit Edition), all from the comfort of their chosen device. Thanks to the nature of HTML, the site is viewable on smartphones, tablets and iPods. That means more people can access SoBe.com than ever before. 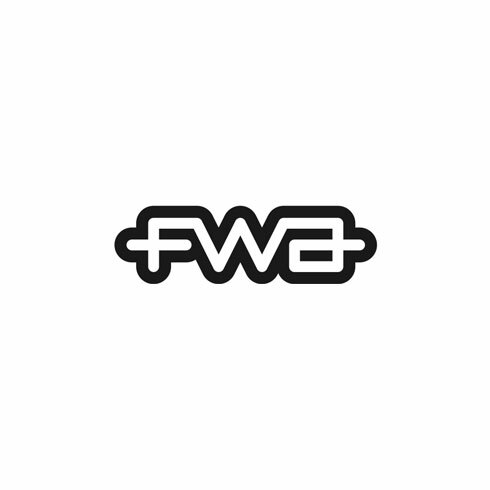 The design also works beyond the typical browser and device standards: it cascaded to other media over time, including the monthly e-newsletter, Facebook and beyond.